Sumatra is one of the world’s more exotic coffee destinations … and peopled by folks of great character. 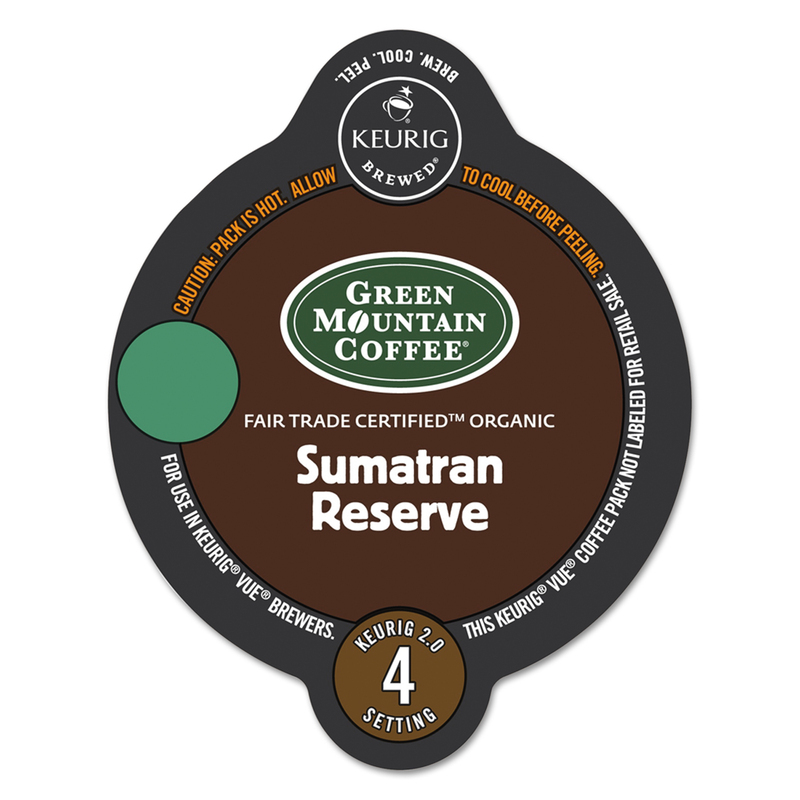 Sumatran coffees tend to show tremendous character, too, and ours is no exception. 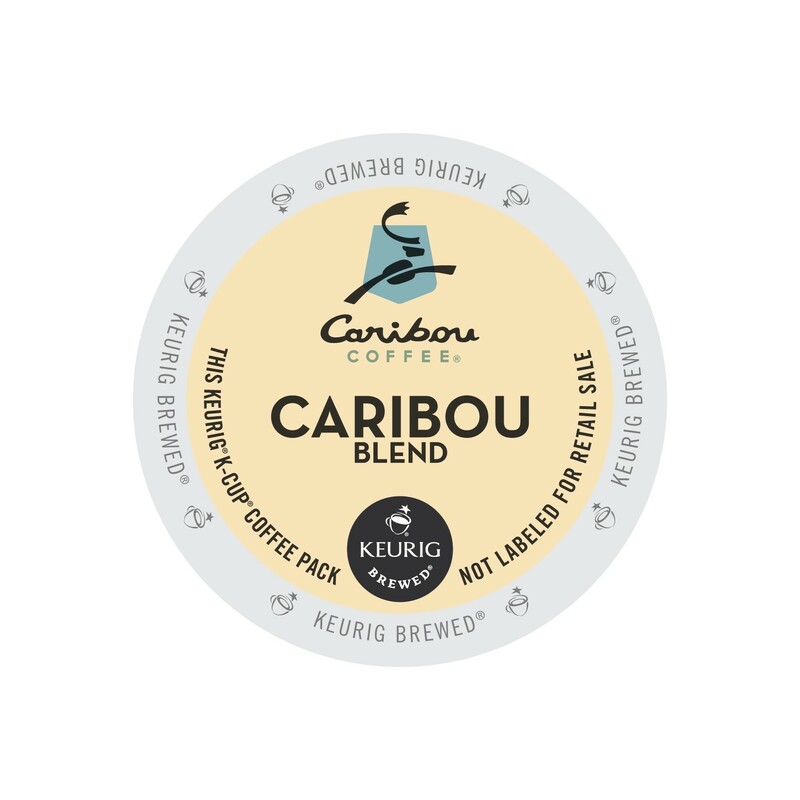 We’ve updated our roast for the version of this coffee … Our roast is now deep and deliciously dark, offering a sweet palate of brown sugar and spice notes. 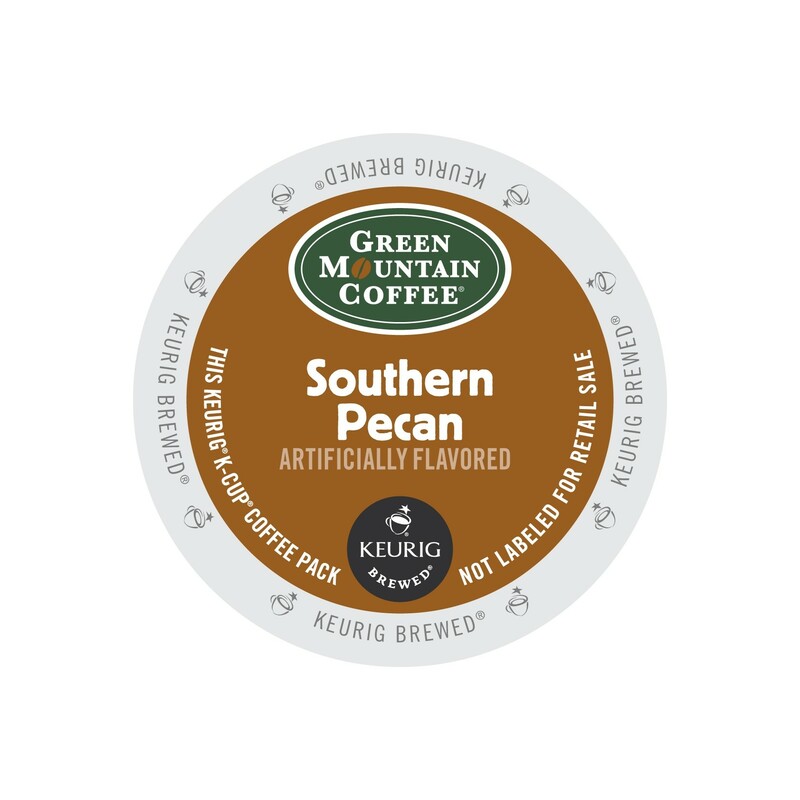 Look for lots of body in this big, bold K-Cup® coffee.